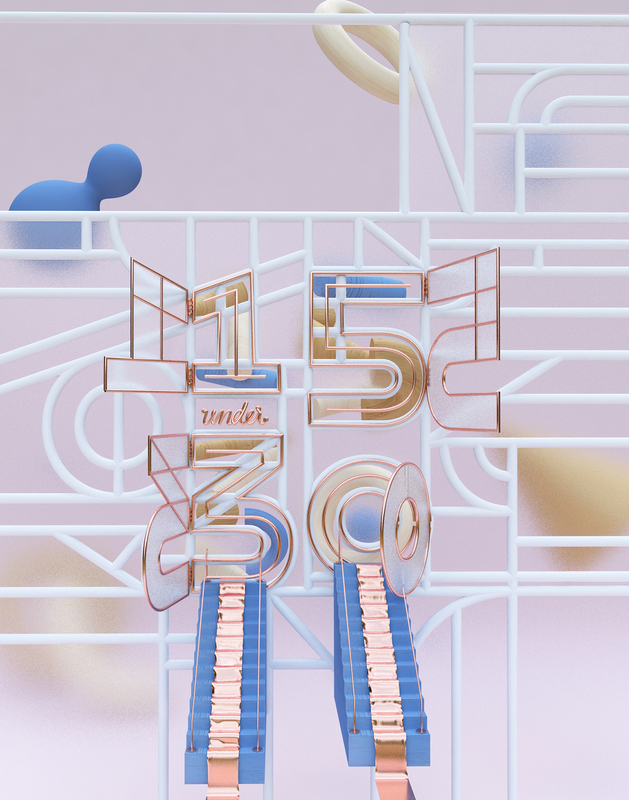 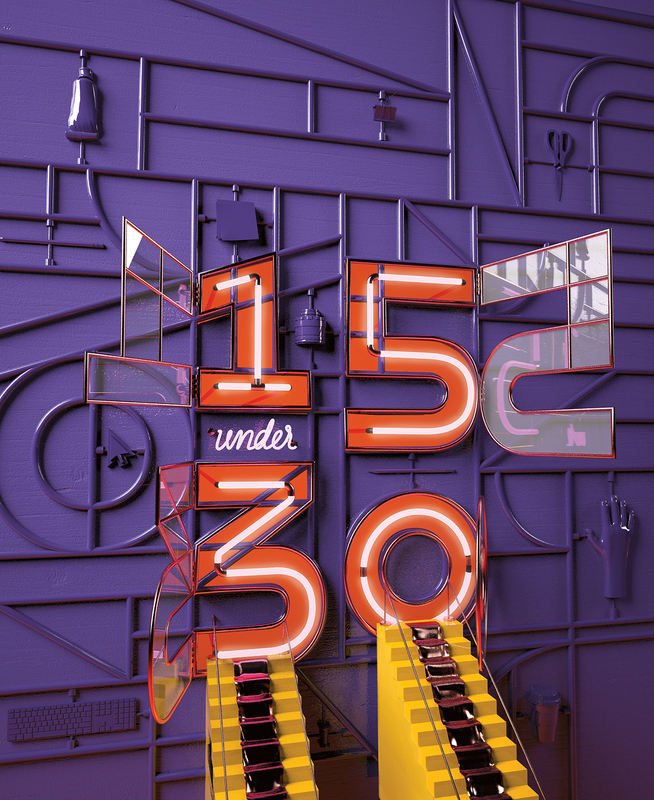 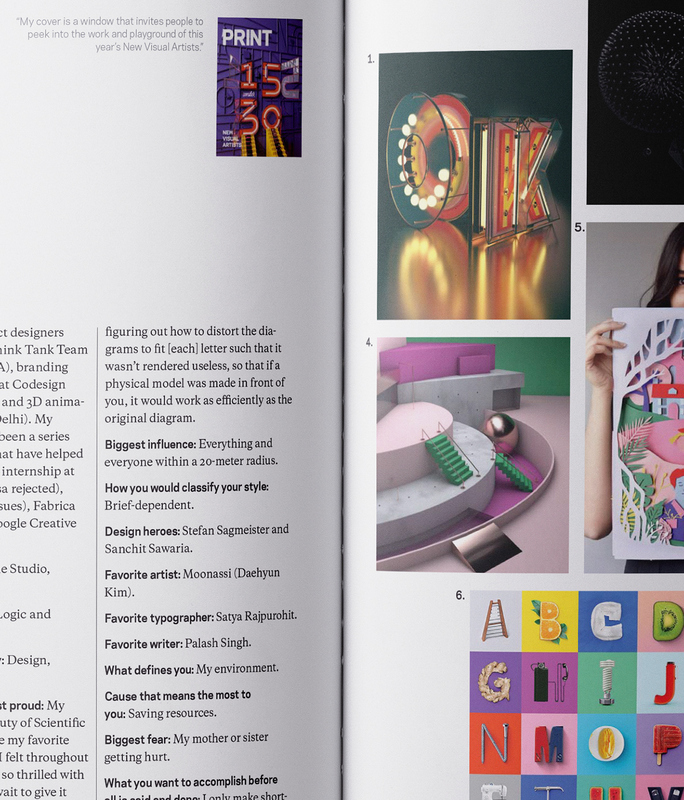 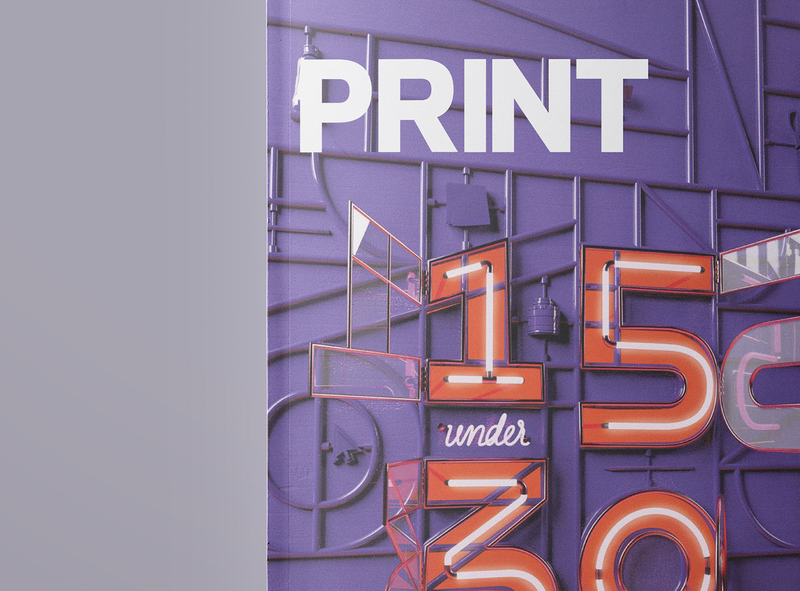 Every year PRINT Magazine introduces 15 creatives under 30 who are shaping tomorrow’s design landscape in the fields of in graphic design, advertising, illustration, digital media, photography, and animation. 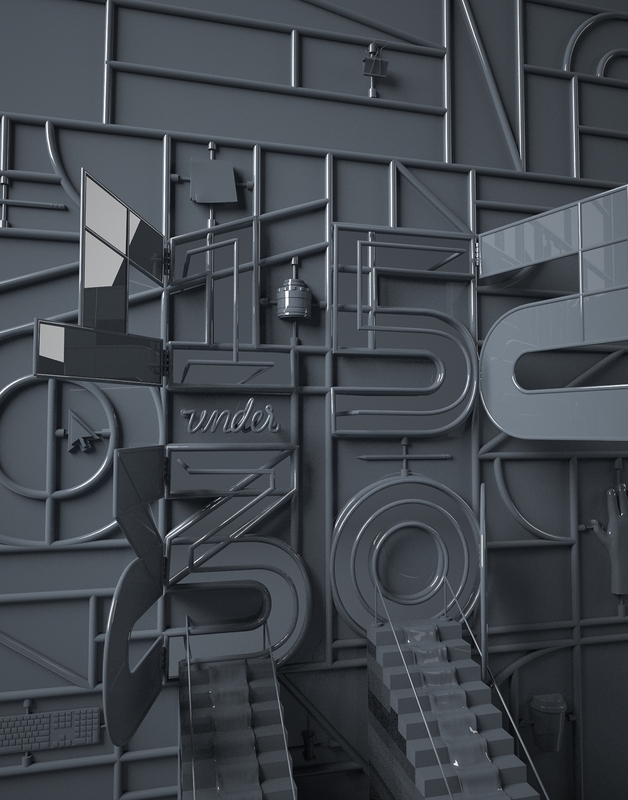 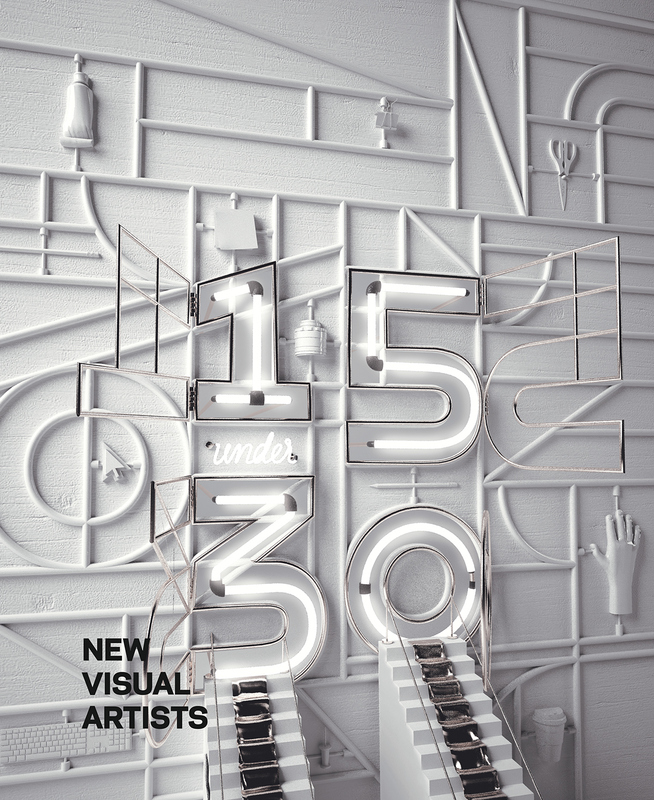 Past NVAs include Eddie Opara (1998, first class, now a Pentagram partner), Alan Dye (2003, now creative director of Apple), Scott Dadich (2005, now editor-in-chief of Wired), Jessica Hische (2009), Frank Chimero (2010), Jessica Walsh (2011, Sagmeister & Walsh) and Caleb Bennett (2012, of Wired and The New York Times Magazine). 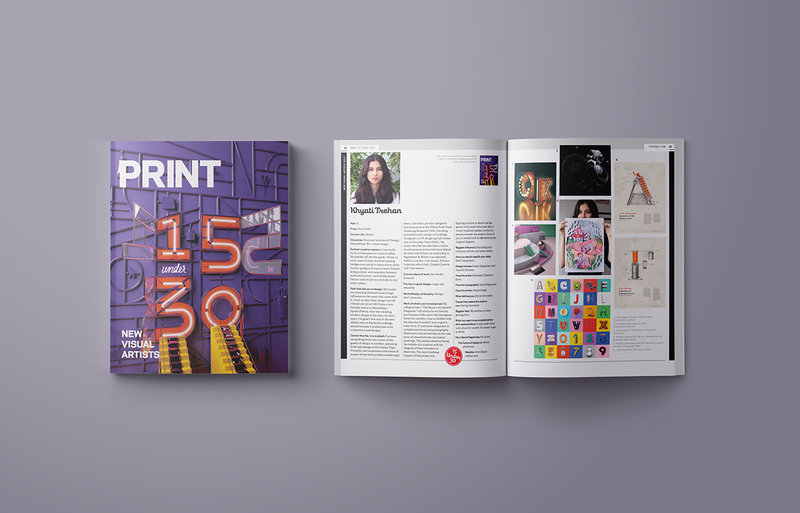 I'm honoured to be named as one of Print Magazine's 15 New Visual Artist under 30 and was asked to create a cover for the issue. 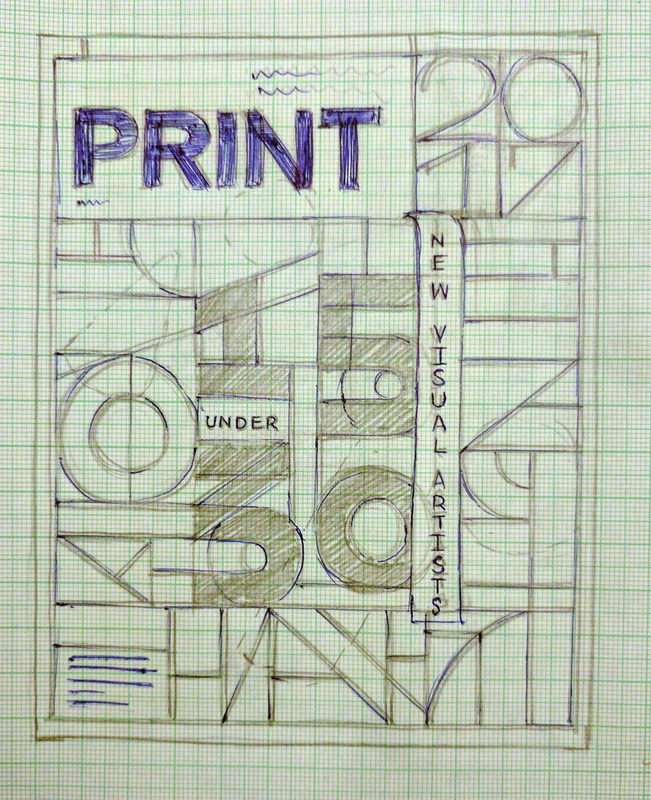 My cover is a window that invites people to peek into the work and playground of this year's new visual designers.